Starting at $99, with every detail thought through and discovered.  Bbrown & Abel believes that classic style and the perfect fit shouldn’t be reserved for the established elite. 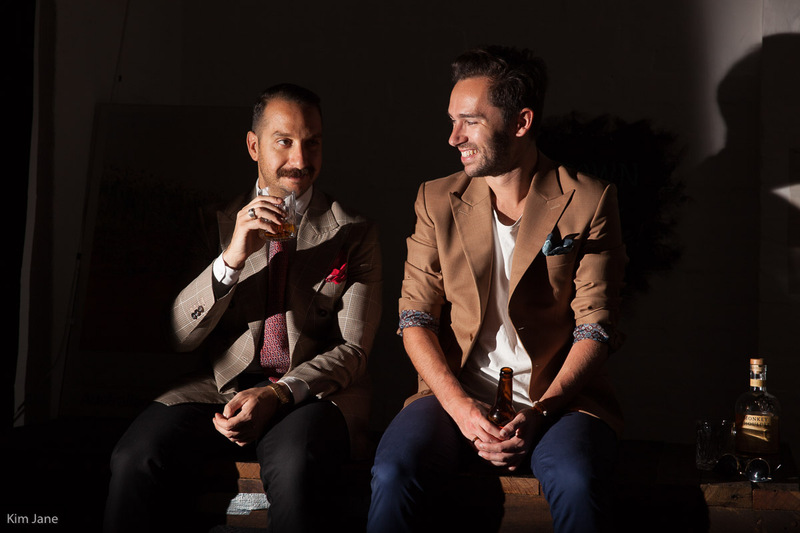 Our vision is to inspire the modern man to flash the golden age fashion sense established by McQueen, Bogart, Sinatra et al. 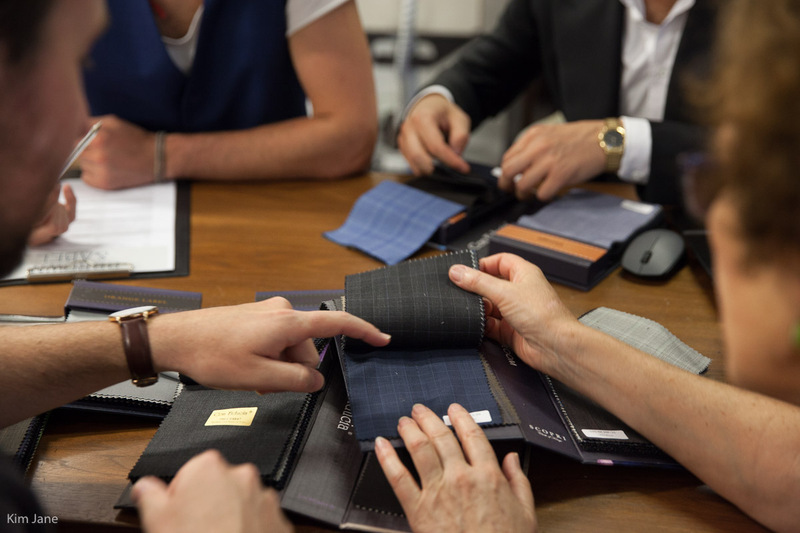 Our quality fabric options allow variety and affordability – so you might even stay a player in the elusive Melbourne house market while looking sharp in your new suit. 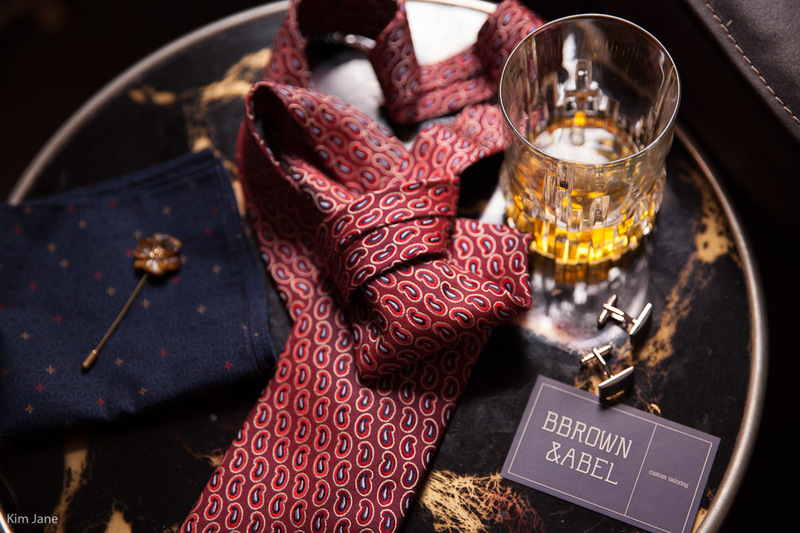 Customised fittings at Bbrown & Abel are designed for the gentleman who seeks sophistication and style. 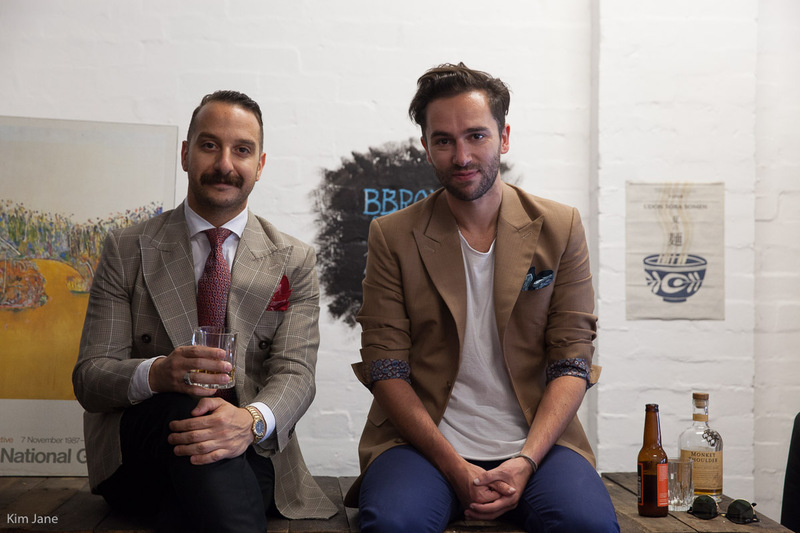 You can peruse fabrics and designs as you enjoy a well aged scotch or nicely crafted beer. 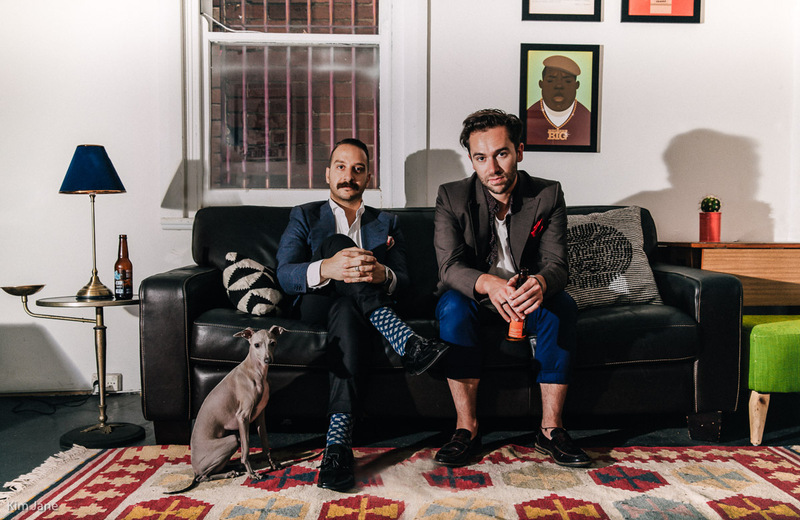 We want you to enjoy the experience of owning a quality suit from beginning to end. After-hours appointments can accommodate your schedule and are located in Brunswick East. 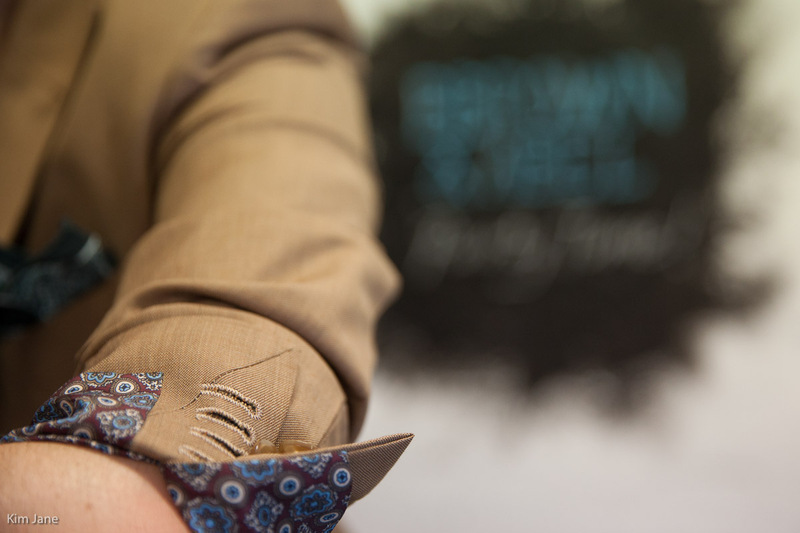 Your appointment includes style consultation, measurement and your initial fitting, with further consultations available as needed, to give you the fashion forward confidence you deserve. Our private showroom is located in Preston. Proudly powered by WordPress | Theme: Mugen by RJMF Design.